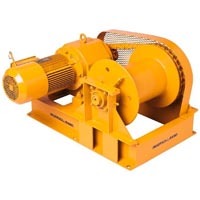 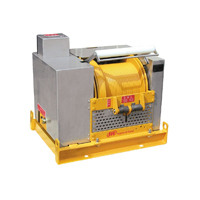 Hoist and Winches | Compresstech Resources, Inc.
Compresstech offers hoist and winches that can handle up to 100 tons in total weight. 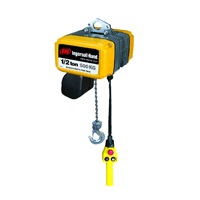 Our hoist and winches collection is composed of a complete range of manual, powered and pneumatic lifting machines that came from the industry’s top manufacturers, to ensure that you will be provided with safe and durable materials to help you in the lifting and pulling of materials. 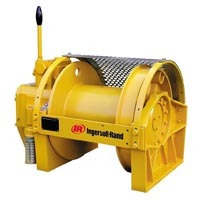 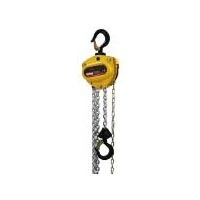 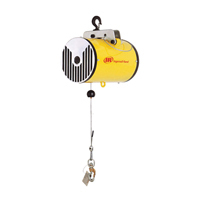 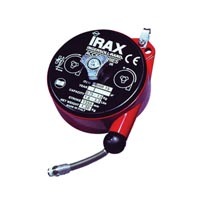 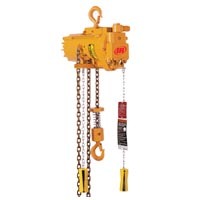 Find the hoist and winches that meet the requirements of your job from our product range.